Oil canning is a common topic among homeowners with metal roofing systems. It’s when a shingle roof, especially those built with metal products, become physically and visually distorted. This issue varies from property to property. Determining its cause is also a bit difficult, which makes the problem more complicated. Dynamic Roofing Concepts, Inc. explains more about oil canning below. Camber – the sheet produces a curve when laid flat on the ground. Full Center – the metal coil is longer in the center, which creates buckles in the middle. Uneven roof decking, improper handling, thermal expansion and faulty roof installation can also cause this phenomenon. Preventing oil canning can be done by panel manufacturers. They can prevent or minimize uneven surfaces by making use of tension-level coils. During transport, they can also protect the panels by using cushion and crates. During storage, the metal sheets should be kept on flat surfaces to avoid dents and damages. Lastly, during installation, they should take careful measurements to achieve proper alignment. Unfortunately for homeowners, there is very little you can do to fix oil canning on your metal roofing at home. You can probably fix your roof’s waviness by making adjustments on the internal support of the panels. However, if you observe extreme damage to your roof due to oil canning, the best solution is to contact professional metal and tile roofing specialists. 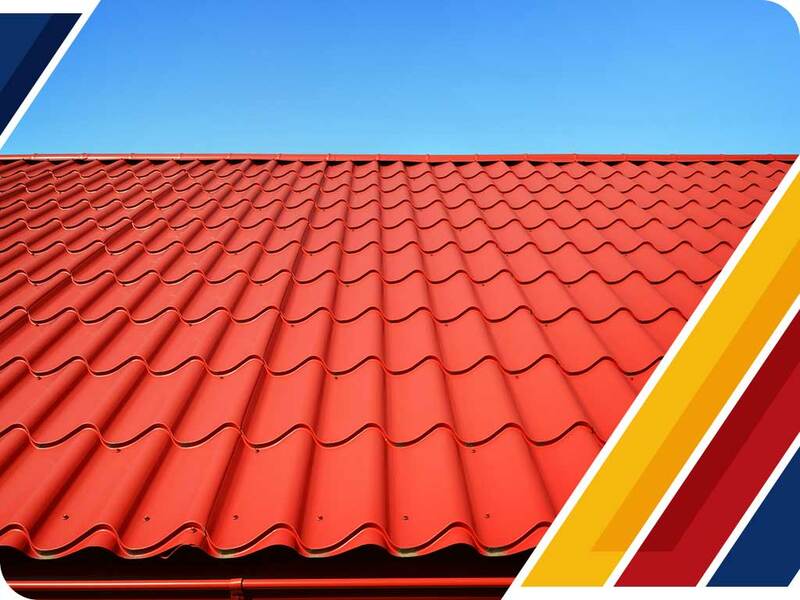 Make sure to contact a reliable metal roofing company to make sure that they will ensure professional services in fixing or replacing your roofs. They should have a professional team to handle everything, especially the installation process. You can call Dynamic Roofing Concepts, Inc. in Tampa, FL at (813) 257-9355. We offer you with the latest roofing fixes and other professional roofing services. Reach out today to request a free quote.